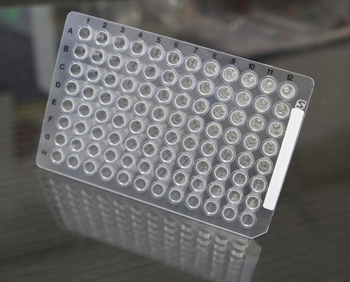 A variety of 96 Well Plates including 96 Well PCR Plates, 96 Well Microtiter Plates, 96 Well ELISA Plates, 96 Well Assay Plates and 96 Well Microplates are all available. 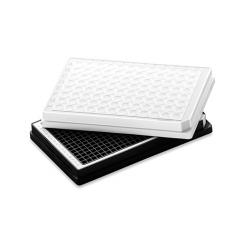 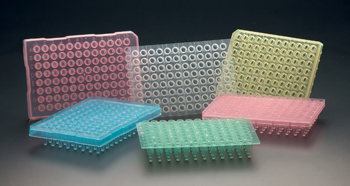 Pipette.com offers several different varieties of 96 Well Plates from a variety of manufacturers including BrandTech, CAPP, Eppendorf, Simport and SSI. 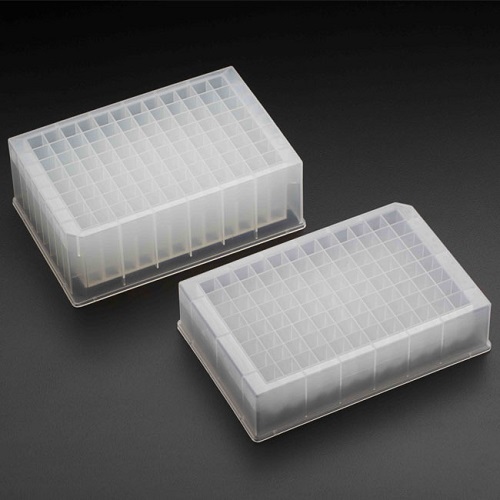 Some of the key 96 Well Plates include those designed for PCR work as well as Eppendorf twin.tec and Simport plates - extremely thin walled for optimal heat transfer. 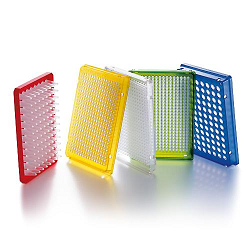 96 Well Plates are available in skirted, semi-skirted, unskirted and low profile plate formats. 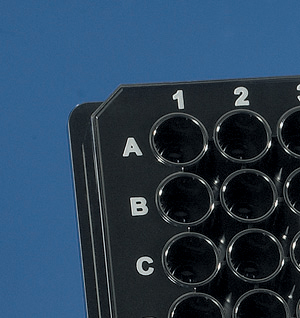 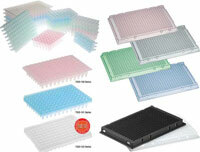 These 96 Well Plates fit most of the PCR instruments that are currently on the market. 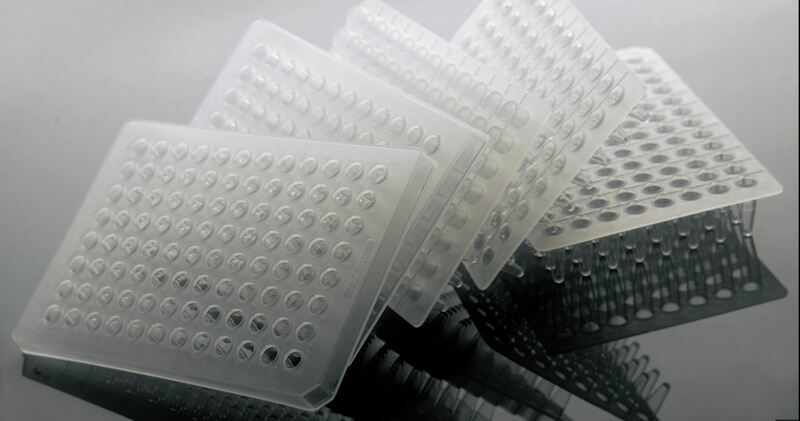 The sterility qualities of these 96 Well Plates ensures that they are RNase, DNase and PCR Inhibitor FREE. 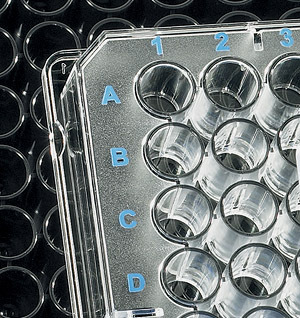 We also carry a selection of 96 Well Cell Culture Plates from Brandtech. 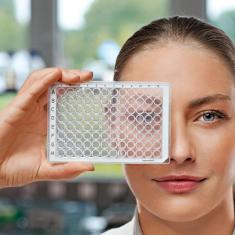 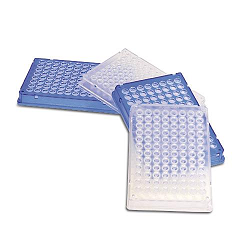 Eppendorf twin.tec PCR plates combine extremely thin-walled polypropylene wells for optimal heat transfer to the sample and extremely robust polycarbonate frames for ultimate rigidity and torque-resistance. 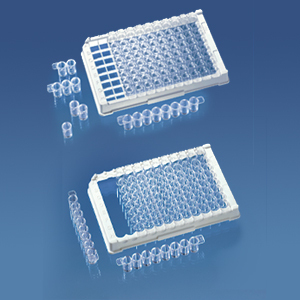 Eppendorf twin.tec plates reduce the risk of cross-contamination due to their raised well rims that optimize sealing effectiveness. 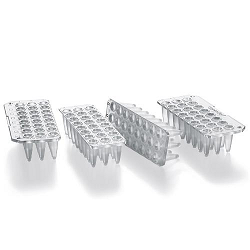 Eppendorf twin.tec PCR plates also offer a 20% reduction in wall thickness compared to standard thin-walled tubes. 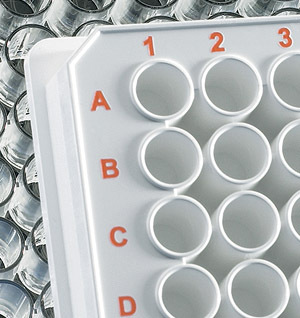 This provides a snug fit for the well against thermal blocks, and it ensures virtually undisturbed heat transfer from the block to the sample. 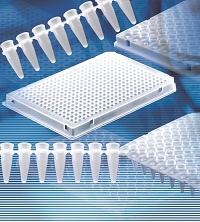 All commonly used sealing methods - cap strips, adhesive films, and foils - can be applied to Eppendorf twin.tec PCR plates for heat sealing and optimal protection against evaporation. 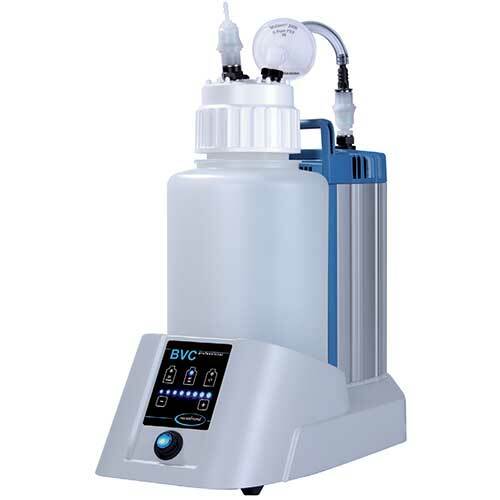 Please refer to each brand for working volume and temperature storage.